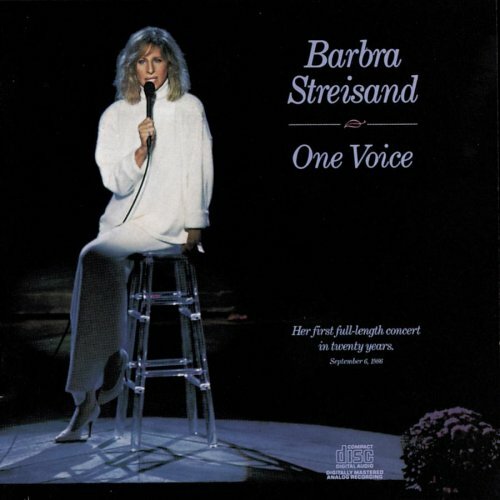 The song Send In The Clowns is performed by Barbra Streisand in the album named One Voice in the year 1990 . Isn't it rich, aren't we a pair? Sorry my dear but where are the clowns? What a surprise, who could foresee? What a surprise, what a cliché? Isn't it rich, isn't it queer?